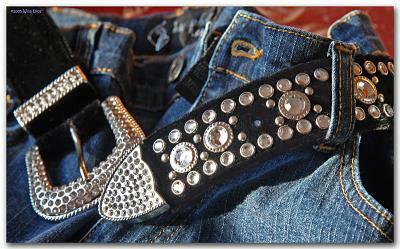 Time: 3:30-8p.m. Place: Wells Fargo Arts Center Fee: Free! Camelot, the timeless musical, celebrates the legend of King Arthur, Guenevere, Lancelot & the Knights of the Round Table. Winner of 4 Tony Awards, this classic Lerner & Lowe musical comes back to life with the talented cast of Analy High School’s award-winning Arts Program. Place: Analy Theater, 6950 Analy Ave., Sebastopol. Time: 7:30pm. Cost: $10/General, $5/Students & seniors. Tickets are available through brownpapertickets.com, by phone @: 800-838-3006, or at the door. 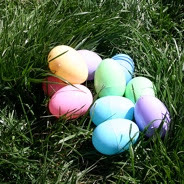 The PMC invites families with children 7yrs or younger to join in their Annual Egg Hunt at McNear Park in Petaluma. Hop on over for a festive morning to include the seasonal Egg Hunt, pictures with the Easter Bunny, face painting, an activity table and a bake sale. 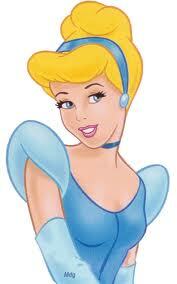 Saint John Catholic School is proud to present Rodger’s & Hammerstein’s Cinderella. 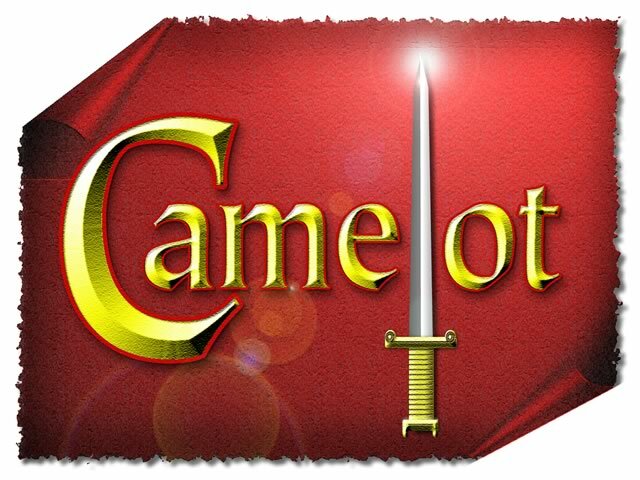 Talented students from grades 4th thru 8th will bring this show to life. Place: Raven Theater in Healdsburg, California. 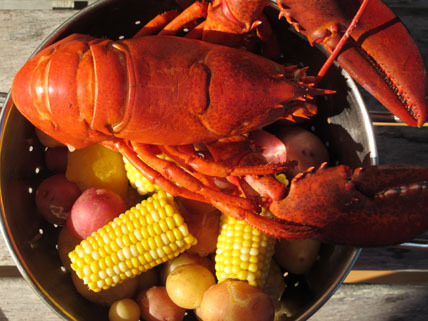 Join us for our annual Spring Lobster Boil. Wine and cheese begins at 6:30 pm. Dinner begins at 7:30 pm. Montgomery High School Boosters Dinner Dance and Auction! 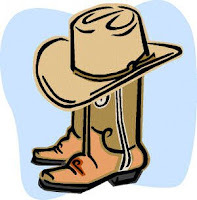 Enjoy a catered dinner, live entertainment, beer & wine garden, live and silent auction all with a Western Flair! Supporting Montgomery Boosters – Helping to keep High School Sports Alive! Place: Becker Center, 2323 Montgomery Dr., Santa Rosa. 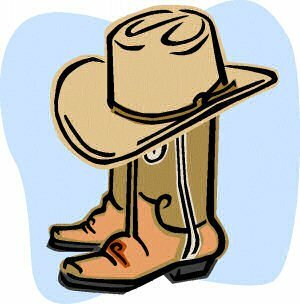 Old-fashioned barn dance and dinner to Benefit Heifer International, Early reservations encouraged. Children 12 and older with parents are welcome. Learn how the right wine glass makes all the difference, featuring Seghesio Wine and House Made Salumi! You'll receive a set of 4 Riedel Vinum XL glasses, a retail value of $125, to keep and enjoy with Seghesio wines for years to come! Please call for reservations. Celebration, Wine Education: West Sonoma County Wineries is hosting an open house event giving you an all access pass to some of the finest wines in West Sonoma County! All of our family-owned, small production wineries will be pouring award-winning wines, serving some hearty western bites and have some great wine deals! A co-production with Heritage Music Theatre. 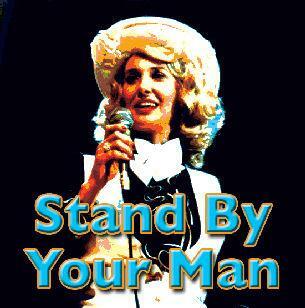 With comic flare & dramatic impact "Stand by Your Man: The Tammy Wynette Story" recounts the triumphs & tragedies of country music star Tammy Wynette (known as the "First Lady of Country Music") as it explores her relationships with her 5 husbands (including George Jones); her daughters; her strong-willed mother; and two dear friends - colorful writer & producer Billy Sherrill & film star Burt Reynolds. The musical features over 25 of Wynette's hit songs including “D-I-V-O-R-C-E,” “Til I Can Make It on My Own” and “Golden Ring" as it follows her journey from the cotton fields of Mississippi to international stardom. Featuring Shannon Rider as Tammy Wynette, Jim Peterson as George Jones & Mollie Boice as MeeMaw. Cinnabar Theater- 3333 Petaluma, Blvd. North, Petaluma. The Wednesday Night Drags are back. This program gives people a safe, legal & controlled environment in which to drag race their vehicles, as opposed to using city streets or back-county roads. 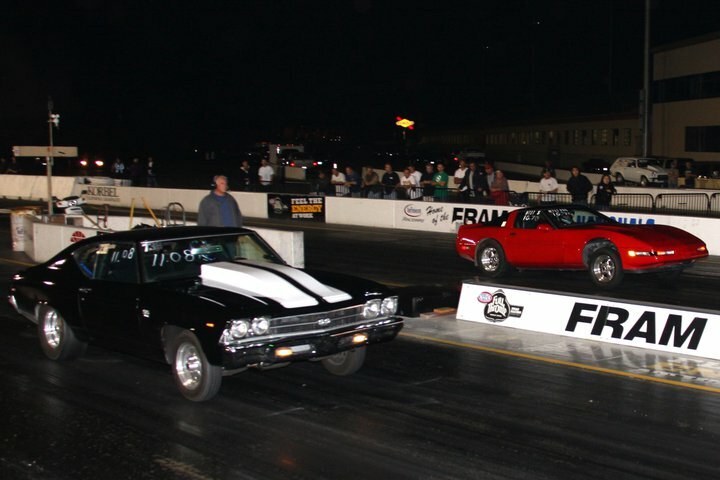 Anyone with a driver’s license and a car that passes a simple technical inspection is invited to drag race on the world-famous Sonoma Valley drag strip; the same racing surface used by the world’s fastest drag racers. Practice runs begin @: 4pm with racing from 5-10pm.